Come see us December 16, 2017 in San Angelo at a new show at the LocoZonly Experience. We will of course have a wide selection of journals, notebooks, sketchbooks and vintage pencils for sale. Journals, notebooks and sketchbooks make great gifts and last! Where: A German Christmas Night Market – 19 East Concho Ave, inside and behind the Casual Pint Concho, Beer Garden, Downtown San Angelo, Texas. 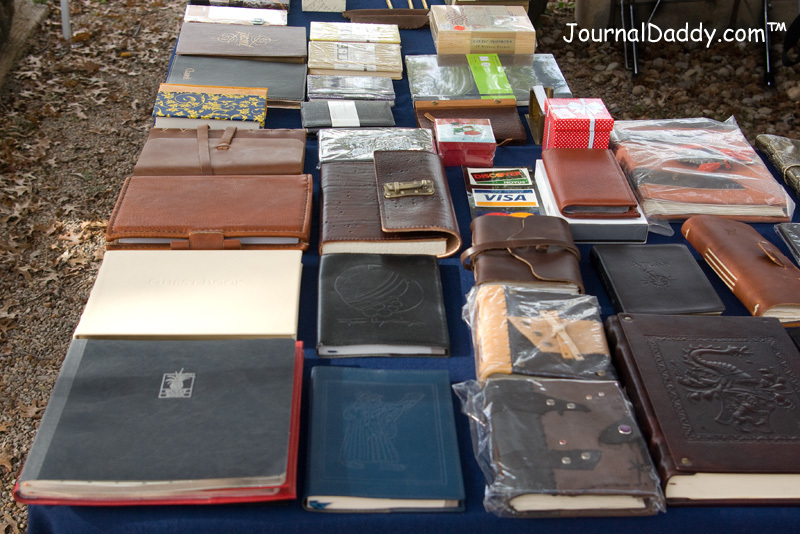 We will of course have a wide selection of journals, notebooks, sketchbooks and vintage pencils for sale.